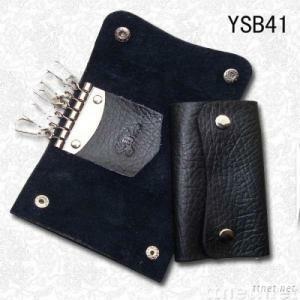 We specilize in producing series of leather goods , like leather checkbook wallet , ticket folder, organizer, portfolio and so on. 2 Material: genuine /pu /pvc leather. 3 Logo and size as per your request. 5 Its used for promotional gifts. 6 Pat and design can be changed at customers request, the picture just for your references, you can provide the sample and picture.